It is so much fun to search Pinterest and the web for preschool ideas! There is such a plethora of information and resources and creative people out there sharing their works of art and ways to make a difference in education. When searching for something ultra-specific like, letter preschool activities, you can find loads of cute ideas. You can use big blocks (similar to Legos but much larger) and put stickers or tape on them with capital and lowercase letters on them. The preschool students could match the capital and lowercase letters or connect a few blocks to create simple words. With a quick search online you should be able to find some color-by-letters coloring sheets. These are much like the classic color-by-numbers coloring sheets but allow the students to work on their alphabet. Along with these activities for identifying letters, you can find worksheets for the students that have a random assortment of letters on it and the students must highlight a particular letter that they find repeatedly in the mix. Another great way for students to identify letters is to set up letter BINGO and create an exciting game atmosphere while learning. 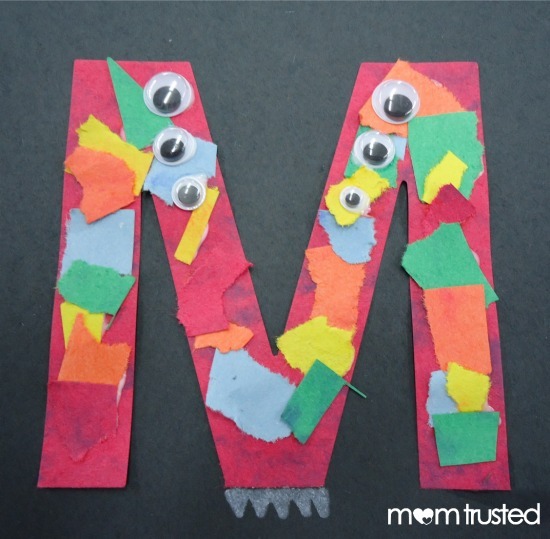 Another method of letter preschool activity is great for a differentiated classroom. For accelerated learners, you could ask them to write the alphabet on a white board and have a partner (that may not be able to write the letters) erase each letter by tracing it with a Q-tip. It is always important to challenge your over achievers and to make sure to allow all students an opportunity to succeed.